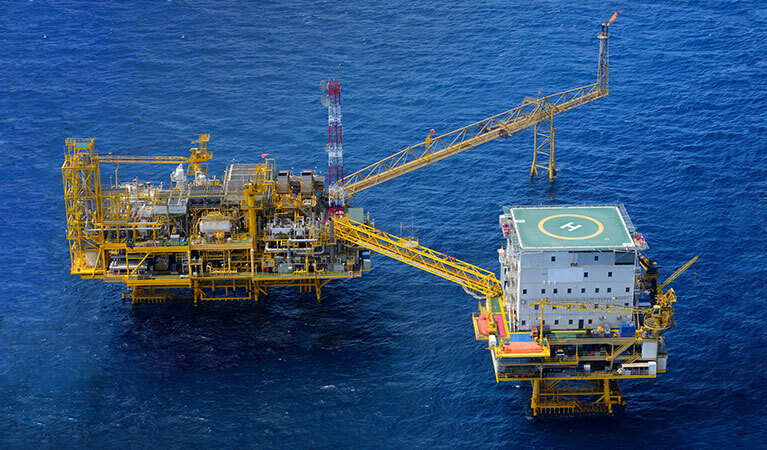 For a free consultation, quote or to discuss your offshore petroleum operations options. Helicopters have played an invaluable part in successful oil and gas industry operations for decades, enabling flexibility and versatility and assisting with crew, cargo and emergency transport. Helicopters are a cost-effective and efficient solution for offshore petroleum operations in Lake Charles, Louisiana, home to several petrochemical plants and an oil refinery located along the Calcasieu Ship Channel. FairLifts, a leader in scheduling helicopter service for crew and cargo transport, heavy lifts, search and rescue operations and oil field surveys and inspections, offers vital solutions for the Lake Charles oil industry. FairLifts’ network of affiliates works with expert operators, many of whom are former military pilots, providing timely and cost-effective solutions for offshore petroleum operations in Lake Charles. Daytime VFR and nighttime IFR operations are carried out for clients on the Gulf of Mexico. Our network also facilitates many aircraft model options that readily adapt to a variety of cargo sizes, crew capacity and project specifications. Shuttles to and from offshore rig heliports employ smaller helicopters such as the Bell 206’s, A-stars and EC-120s, while larger helicopter models like S-61 provide heavy lifts and cargo transport. All network aircraft is fitted with state-of-the-art safety technology, including floats, rafts, life vests, ELTs, etc. FairLifts schedules both short-term or long-term helicopter solutions, allowing for exploration, drilling and production at greater depths and further off the Gulf of Mexico and supplying a rusted resource for the Lake Charles oil industry. Home to numerous petrochemical plants and an oil refineries, which are located nearby along the Calcasieu Ship Channel, including Turner Industries, Westlake Chemical Corporation, and Citgo, all of which employ thousands of engineers and workers. The Trunkline LNG terminal, southwest of Lake Charles, is one of the nation’s few liquified natural gas terminals, facilitating LNG receipts, storage, and regasification. Other companies include PPG Industries, Phillips 66, Sasol, and W. R. Grace, as well as several manufacturing companies. FairLifts, a global leader in arranging helicopter charter solutions, provides vital support for activities such as transport of oil products, machinery and crews. Our network of affiliates works exclusively with experienced pilots with backgrounds in offshore petroleum operations, who provide safe, efficient and accurate helicopter services in Lake Charles, Louisiana. To schedule temporary, permanent or semi-permanent crew and cargo transport to offshore drilling platforms or vessels. FairLifts arranges Lake Charles, Louisiana, offshore operations, production drilling operations, transport and other helicopter services. Working with a network of affiliates on the Gulf of Mexico, we schedule aircraft, pilots and operators equipped to meet all your service needs. FairLifts network guarantees cost-effective and immediate solutions to offshore petroleum operations on the Gulf of Mexico. FairLifts arranges ship to shore, base to platform and onshore transfers for offshore petroleum operations around the world, scheduling passenger handling and support and delivering expert A to B transfers, multi-stop charters, long and short term transport and much more. Offshore drilling platforms undergo frequent crew changes, requiring immediate helicopter service. FairLifts schedules expert pilots and operators for on-demand and last-minute shuttles during regular shifts and during emergency evacuations. Helicopters enable inspections, energy transport and large group transfers for Lake Charles offshore petroleum operations. Call FairLifts to arrange an immediate and customized helicopter solution today. FairLifts schedules helicopter transport of materials and cargo, including heavy lift drilling supplies, sling and production rig equipment, energy products and material payloads, to offshore drill platforms in order to complete operations, as well as helicopter assistance for the placement and installation of parts. 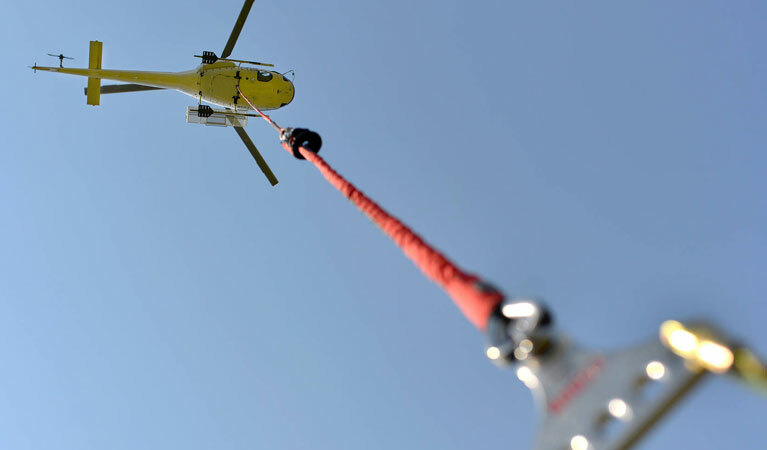 FairLifts arranges immediate helicopter assistance in emergency situations when time is of the essence. 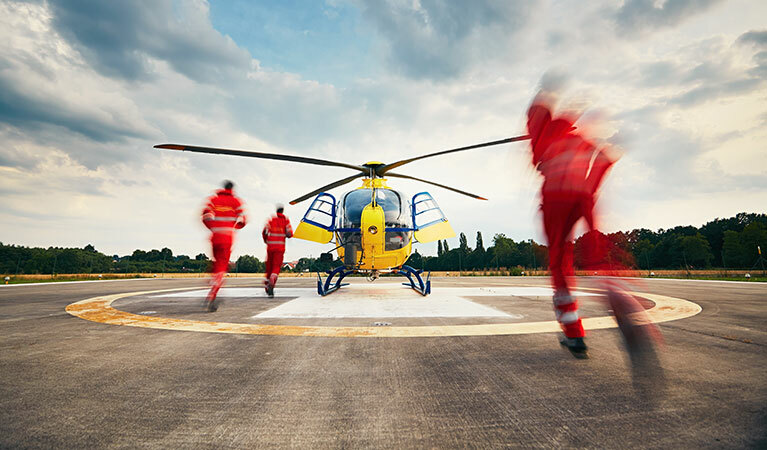 Working with a global network of affiliates, we provide helicopters 24/7 for SAR and medevac transport for crew in need of emergency medical attention. FairLifts arranges helicopter facility tours and base inspections of offshore rigs, including the transport of staff, partners and clients to onshore and offshore locations. FairLifts schedules comprehensive oil and gas transport and pipeline survey solutions, including crew transport to offshore locations for pipeline checks, seismic surveys, mineral exploration and marine pilot transfers, pipeline infrastructure inspections, and an array of support of oil and gas operations. For more information on first-rate helicopter solutions for offshore petroleum operations in Lake Charles, Louisiana. FairLifts provides free consultations with a professional helicopter agents working for the offshore petroleum industry. Our team is available 24/7 free quotes or to answer any questions you may have regarding our services. You can also access our contact page online and fill out our contact form and an agent will be in touch shortly.